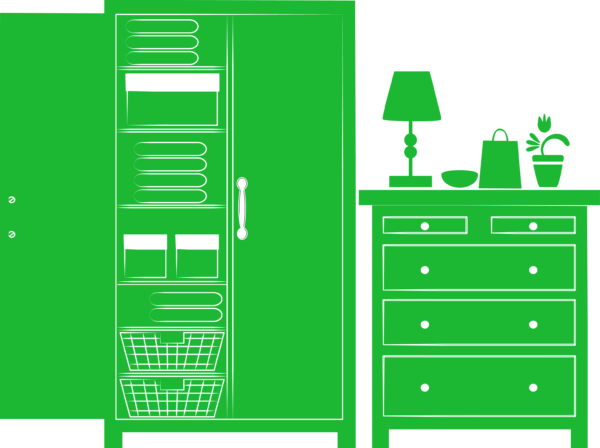 We’re all about making things easy and so that’s why we’ve partnered with Kitset Installation Services (KAS) so you have the option to have someone install your wardrobe or furniture for you. Are they in my area? KAS operate out of most main centres in New Zealand. We’ve listed these centres below, but if you’re unsure, the best bet is to call us on 0800 952 952 to check if they can service where you are. KAS charge a simple, fixed price based on the value of your purchase so you will know how much the job will cost before they start. The cost is approximately equivalent to 30% of the purchase price in normal circumstances with a minimum charge of $200. Installations can usually happen between 2-3 working days from booking dependent on the season and demand. Is there a guarantee with their work. Yes. All work done is guaranteed and KAS will fix any problems for free in the rare case that something is not right. 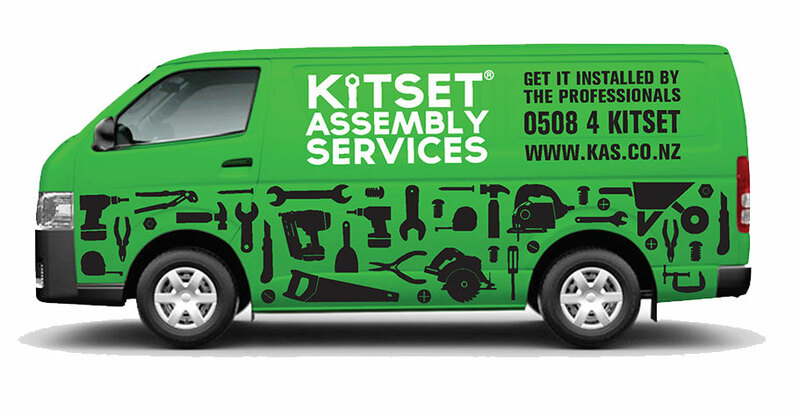 You can learn more about this service from the KAS website: www.kitsetassemblyservices.co.nz.